VERY LUXURIOUS! 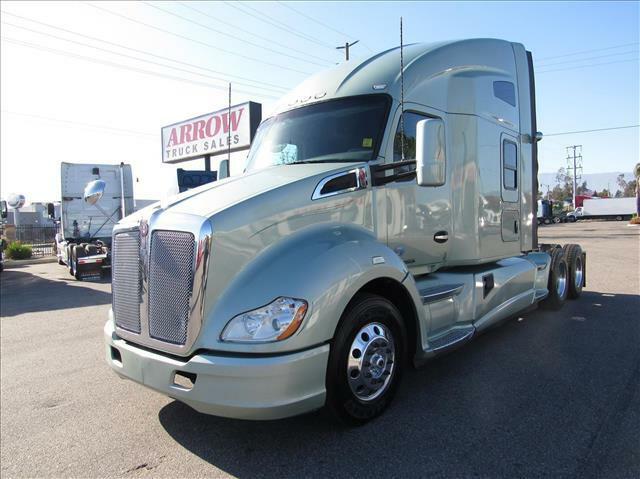 Feel right at home with this double bunk sleeper 2014 T680! Dramatic interior with diamond tuck and wood grain accents, the cab opens up wide to the sleeper with lots of standing room! Work-desk area, lots of windows for natural light, Paccar MX motor with Fuller 10 speed manual transmission!